Most of the information you will need for this assignment can be found using books in the library, so make sure to start your research using print resources. For information not available in the books provided please use online sources, such as the ones linked below. Click here for a list of helpful links specific to your assignment. 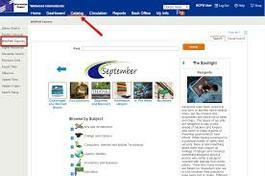 The District pays for subscriptions to many different online resources for you to use. All of these are print resources in electronic fashion. Helps weed out irrelevant content, providing you with relevant websites to help keep your research quick and efficient. 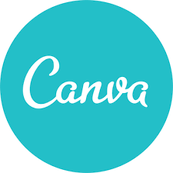 The easy way to create drag and drop pages for your scrapbook. With plenty of free templates, you can get all of your presentation marks by using this program. 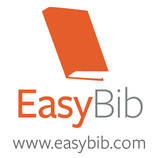 For step-by-step instructions for creating a bibliography using EasyBib download click here.